It takes all kinds to make a world. 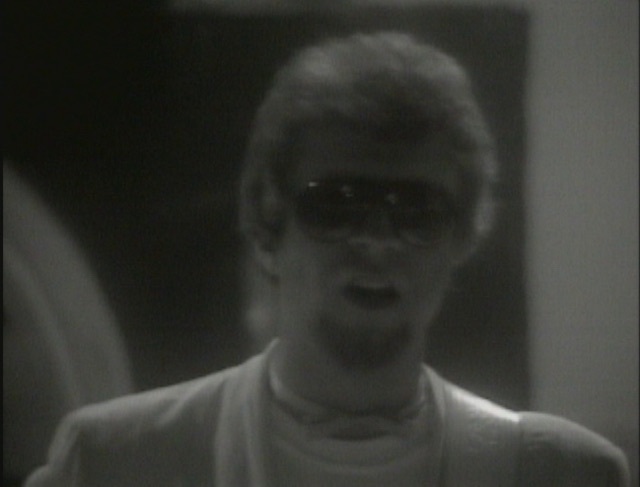 I have been an ELO/Jeff Lynne fan since I discovered them in 1976 and I love this song and the video as well! I know there are many people that have been fans a lot longer than me, but as far as I'm concerned, Hold on Tight is as good as any ELO piece ever! I love ELO but this video just has the most random things possible, I don’t know how they thought of all the different topics. This is simply horrible, the worst song they ever had along with poorly edited video. This is an unjustice to E.L.O... Sorry for my honest opinion but if I were one of the members I would be rather upset.